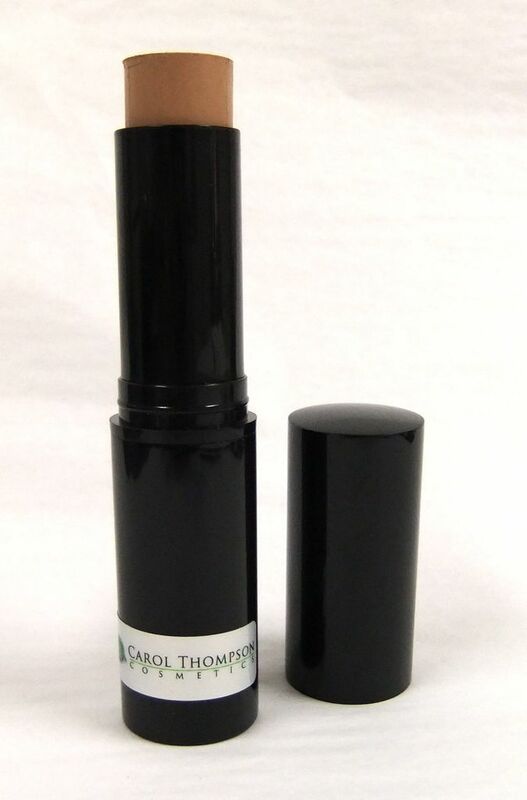 Foundation Country Beige Foundation Stick - Carol Thompson Images, Inc.
What It Is Creamy, conditioning stick foundation with buildable coverage. Evens tone and diminishes the appearance of imperfections to help create a flawless complexion. Hypoallergenic, fragrance-free, paraben-free. What's Inside Vitamins C & E are antioxidant vitamins that help to protect cells from free radical damage. Aloe helps to soothe and condition skin. 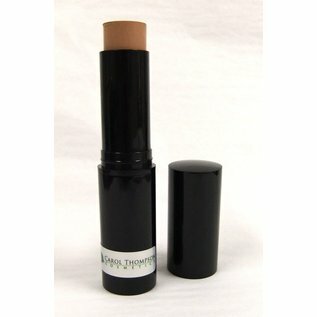 How To Use Lightly stroke foundation stick down center of nose, cheeks, chin and forehead. Blend using finger tips, brush or sponge. Active Octinoxate 7.5%, Octisalate 5.0%. Inactive Ethylhexyl Palmitate, Caprylic/Capric Triglyceride, Cetyl Dimethicone, Silica, Beeswax (Cera Alba), Euphorbia Cerifera (Candelilla) Wax (Candelilla Cera), Ozokerite, Nylon-12, Propylene Glycol Laurate, Octyldodecyl Neopentanoate, Octyldodecanol, Aloe Barbadensis Leaf Juice, Tocopherol, Ascorbyl Palmitate, Cetyl Palmitate, Caprylyl Glycol. May Contain (+/-): Mica, Titanium Dioxide (CI 77891), Iron Oxides (CI 77491, CI 77492, CI 77499).